Hanging in a window in Barcelona. 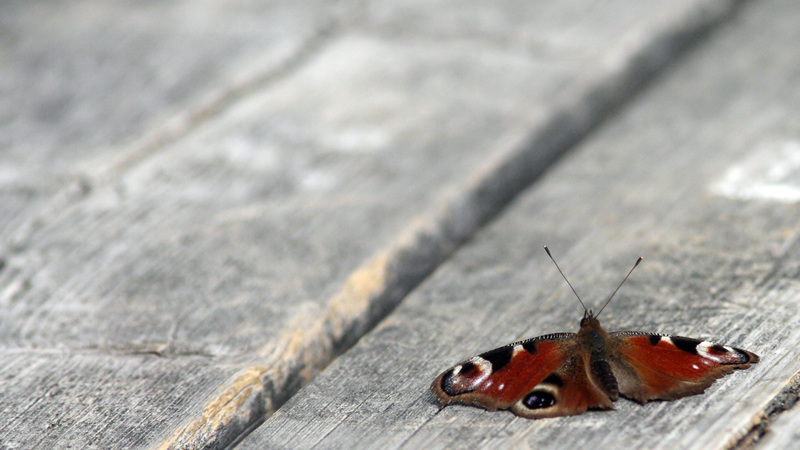 While browsing my old pics I found this peacock butterfly lying on old plank. I shot the pic in June 2006. This species is getting more and more common in Finland. 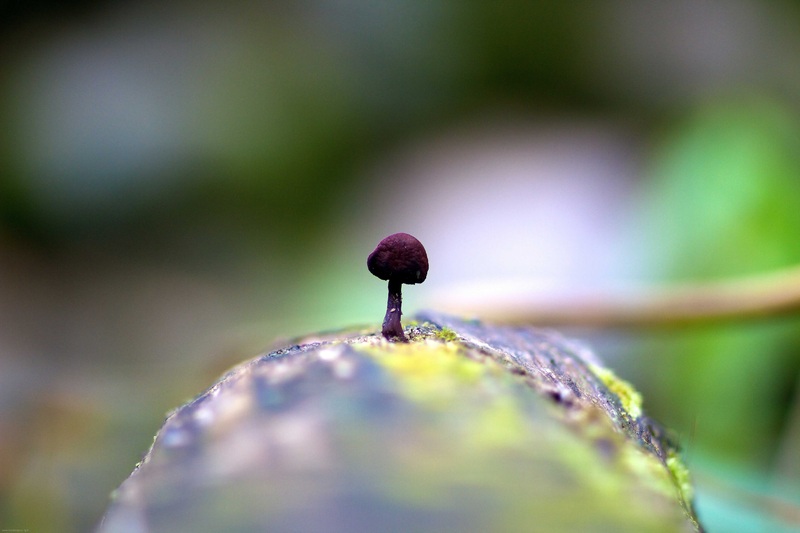 Here is a small mushroom growing out from rotten wood. I used a very special lens, 85/1.2 at maximum aperture 1.2. 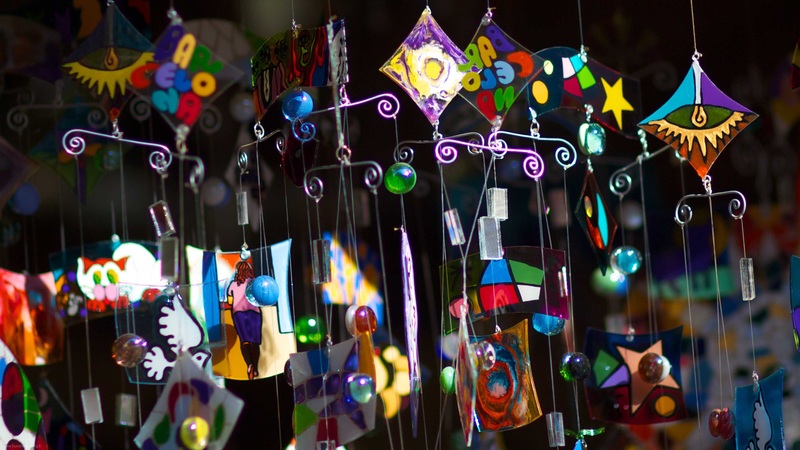 You can see very shallow sharp zone and perfect bokeh, both characteristic to this lens.